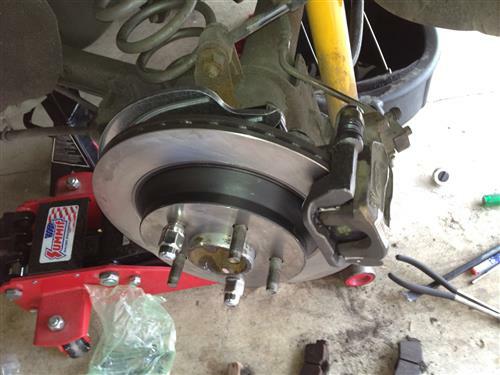 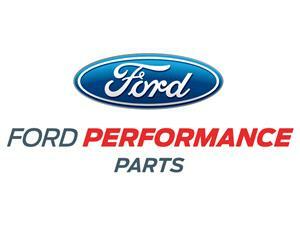 Ford Performance Cobra rear brake conversion for your 1996-2004 Mustang will improve braking performance & appearance. 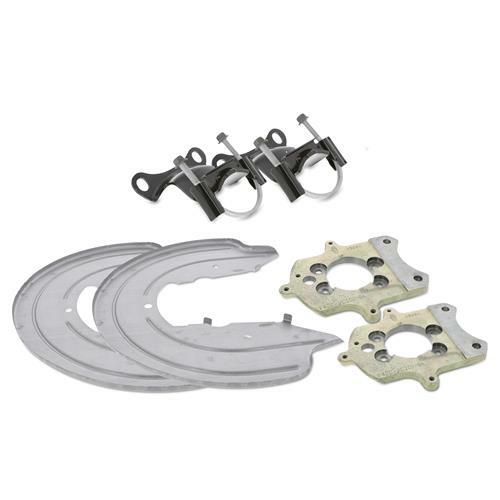 If you are looking for increased braking performance to match your OE Cobra style front brakes, this rear brake caliper bracket kit is for you! 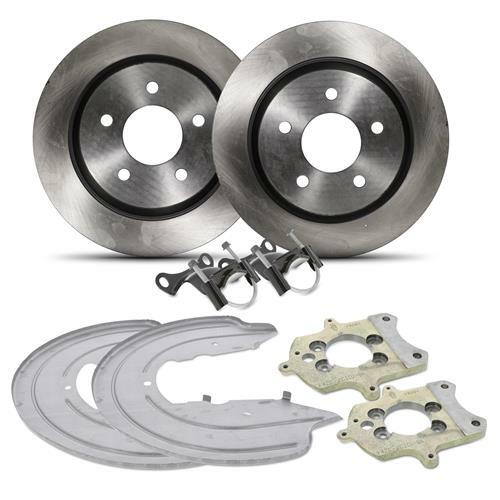 This kit is used to install 11.65" rear Cobra rear brakes on to your 1994-04 Mustang GT or V6. 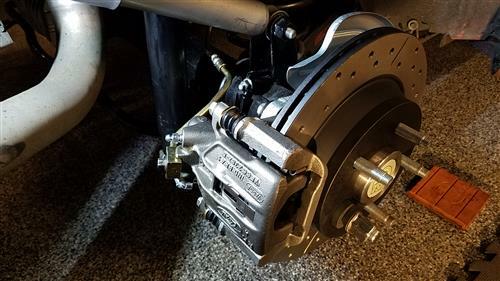 From factory, Cobra, Bullitt, and Mach 1 Mustangs came with larger vented rear brakes compared to their V6 and GT siblings. 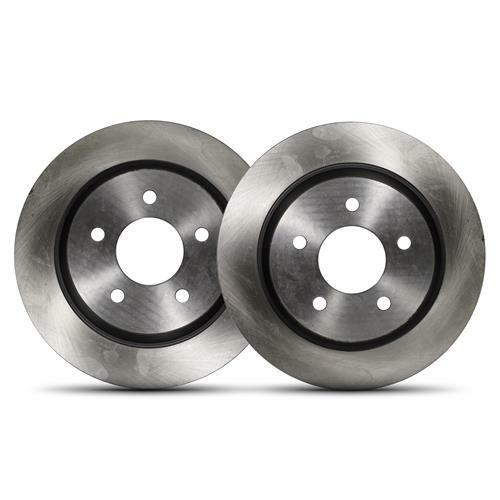 These rotors measure over 1" larger than the factory Mustang brakes and provide additional cooling with their cooling vanes. 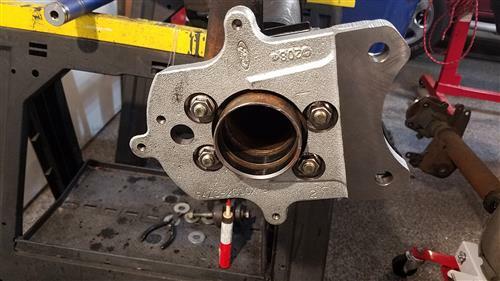 -Will not work as a Fox rear disc conversion. 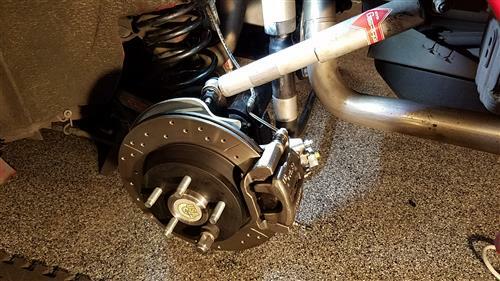 -Requires Cobra specific brake calipers. 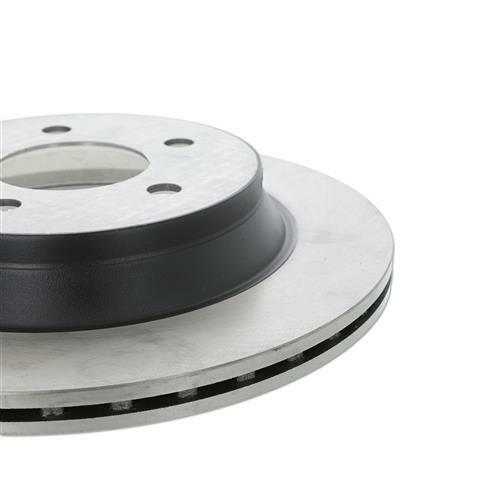 GT/V6 calipers will not work with these rotors.